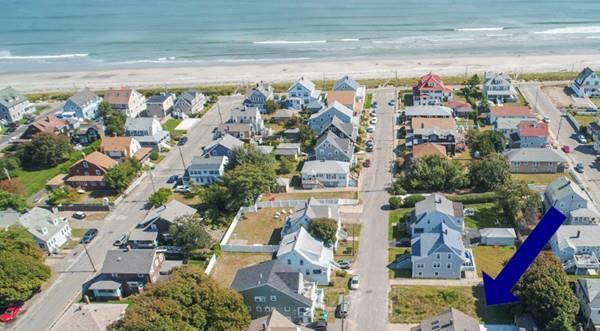 RARE POSSIBLE BUILDING OPPORTUNITY A FEW HOUSES FROM THE OCEAN! 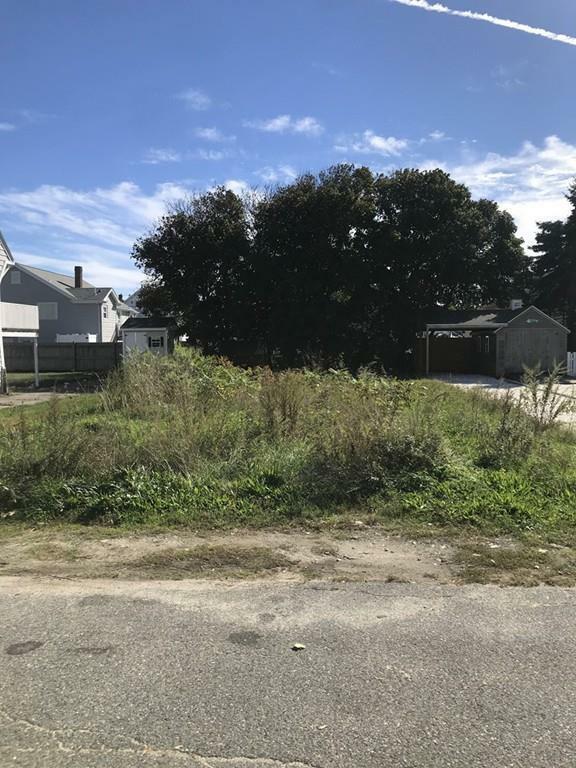 Level, cleared lot a few homes down from one of the nicest sections of Nantasket Beach. Sewer, gas, water and electric at street. Disclosures No Permits Have Been Applied For But A Pre-Existing House On The Lot (Per Seller) Makes it Probable That A Sf Home Can Be Built Within Zoning Guidelines. 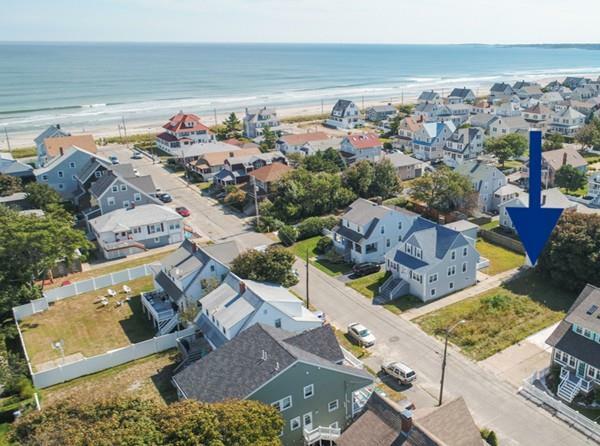 Seller Says Sewer Stub At Street. Stone Driveway & Lean-To On The Right-Hand Side Of Lot Can Be Removed. Buyer To Do Their Own Due Diligence!